VIN KM152953. MSRP $21,160. Lease for $245 per month for 36 mos. with 10,000 miles per year. $0.20 per mile over. Lease includes $1,660 Dealer Discount. Payments totaling $8,820. $0 security deposit. For highly qualified customers financed through VW credit. Tax, title, license & registration fee extra. Lessee may be responsible for maintenance, insurance, and wear and tear. Offer expires 4/30/19. VIN KM046319. MSRP $25,775. Lease for $275 per month for 36 mos. with 10,000 miles per year. $0.20 per mile over. Lease includes $2,290 Dealer Discount. Payments totaling $9,900. $0 security deposit. For highly qualified customers financed through VW credit. Tax, title, license & registration fee extra. Lessee may be responsible for maintenance, insurance, and wear and tear. Offer expires 4/30/19. VIN KC507584. MSRP $35,725. Lease for $410 per month for 36 mos. with 10,000 miles per year. $0.20 per mile over. Lease includes $2,600 Dealer Discount. Payments totaling $14,760. $0 security deposit. For highly qualified customers financed through VW credit. Tax, title, license & registration fee extra. Lessee may be responsible for maintenance, insurance, and wear and tear. Offer expires 4/30/19. In the market for a new Volkswagen car? We’d like to welcome you to Metro Volkswagen, your one-stop shop for all things Volkswagen near Dallas TX. Whether you’re looking for a new car or need maintenance on your current one, we’re here to help. 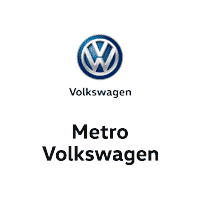 Metro VW serves shoppers near Grapevine and Dallas in several ways, and we’re excited to show you all that we do! The German word Volkswagen literally means “People’s car,” and the new Volkswagen models in our showroom do a great job of bringing together exceptional engineering, technology, and performance for everyday drivers to enjoy. From the popular Golf GTI hatchback the versatile Tiguan crossover SUV, there’s no shortage of innovative style and function on our lot. There’s a lot to learn about, but our knowledgeable sales team can provide answers to any questions you may have about our inventory. 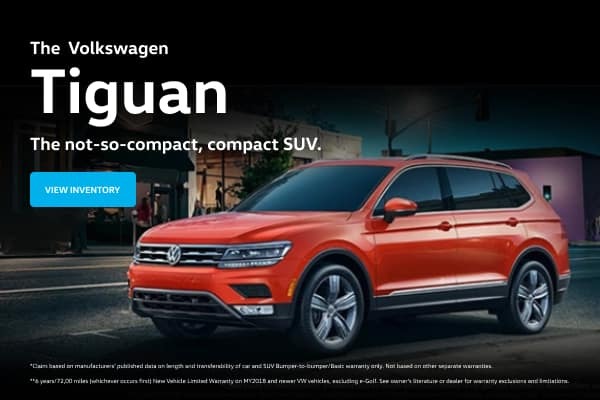 They can even show you models from our certified pre-owned Volkswagen inventory, where you’ll find lightly used, fully inspected cars with limited warranty protection. Our VW dealer is dedicated to giving you the assistance you need to drive and care for your Volkswagen vehicle. If you’re looking to lease or finance, the professionals at our finance center can help you examine your budget and find you a plan with fair rates and terms you feel comfortable with. For top-notch vehicle care, our service center is second to none. Our team of factory-trained, certified technicians have the skills and tools to keep your vehicle in excellent condition. Whether you need routine maintenance or more extensive repairs, we can provide the quality service and parts that’ll keep you on the roads of Grand Prairie and Dallas for years to come. Are you looking for a new, used, or certified car? Is it premium auto maintenance you’re after? Whatever you need, feel free to contact our team at Metro VW, your dealer serving Irving and Grapevine. Schedule a test drive or visit our showroom and see all that we have to offer today!